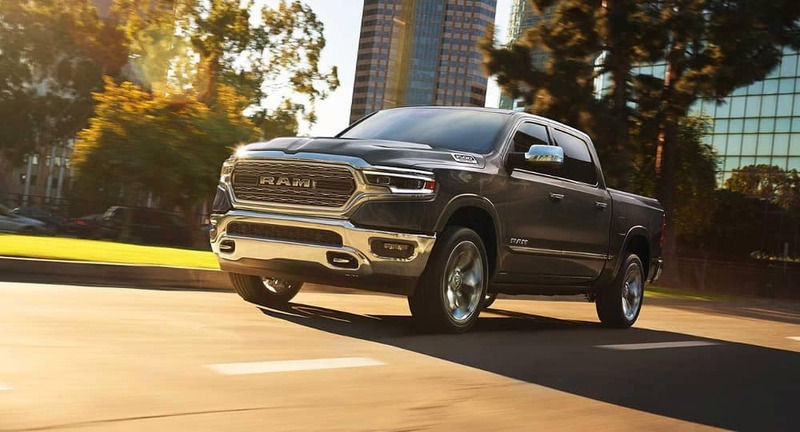 When you think “pickup truck,” you think “capability.” That’s exactly what the 2019 Ram 1500 performance delivers. From thunderous engine power, to clever mild hybrid technology, to admirable towing strength, the new Ram 1500 is a class leader. Learn more about this light-duty truck’s specs and performance features below! 3.6L Pentastar® V6 Engine with eTorque: This engine is standard on most Ram 1500 trims, and produces 305 hp and 269 lb-ft of torque. 5.7L HEMI® V8 Engine: With this engine, the Ram 1500 can generate up to 395 hp and 410 lb-ft of torque. 5.7L HEMI® V8 Engine with eTorque: Generates the same engine figures shown above. New eTorque Technology: The eTorque mild hybrid system replaces the alternator with a 48-volt battery-powered, belt-drive motor generator for greater efficiency on Breckenridge roads. TorqueFlite® Transmission: The standard TorqueFlite® 8-speed automatic transmission uses eTorque, as well as other technologies, to boost handling and efficiency. Available Air Suspension: The available Class-Exclusive Active-Level™ Four Corner Air Suspension lowers ride height on highways for smoother, more efficient performance. Depending on the trim and engine, the Ram 1500 also has a payload capacity of up to 2,300 pounds. Want to learn more about the all-new 2019 Ram 1500’s performance feature, or its cabin and safety systems? 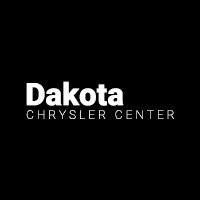 Schedule a test drive at Dakota Chrysler Center, located near West Fargo and Fargo! Be sure to browse our current new vehicle specials for any new deals on a Ram 1500 or 2500! While you’re here, check out our comparison between the RAM 1500 and RAM 2500 and GMC Sierra 1500.